Do you have an important point to make when conversing on Facebook? 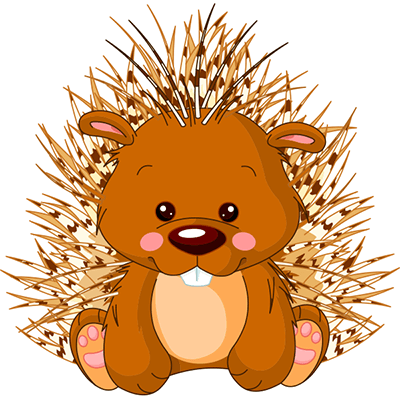 Whenever you want to share your point of view, just add this little porcupine to a comments section or your next status update. Our colorful icons are perfect for drawing attention to your comments and posts.